Index Funds: The 12-Step Recovery Program for Active Investors is a documentary based on the book that is changing the way the world invests by replacing speculation with an education. Author, Mark Hebner, describes his foundational beginnings that ultimately led to the revelation of the ugly truth - that brokerage firms did not get rich by enhancing their client's wealth, but rather (and ironically) by depleting it. Mark Hebner is on a mission to change the way the world invests – by replacing speculation with an education. This small, compact, 5” x 7”, 318-page handbook on intelligent investing addresses the financial behaviors of investors, the pitfalls of active investing, and the benefits of passive investing with index funds. Complete with a foreword by Harry Markowitz, this is a quick, intelligent read and arguably the most artistic book ever written on investing. Mark T. Hebner is the Founder and President of Index Fund Advisors, Inc., author of ifa.com and the book, Index Funds: The 12-Step Program for Active Investors - which has received praise from the financial industry and academic legends, including John Bogle, David Booth, Harry Markowitz, Burton Malkiel, and Paul Samuelson. Mark is considered a leading author, speaker and internet provider of investing education. He is especially knowledgeable about the superiority of index mutual funds, as well as the research indexes designed by financial economists. He earned an MBA at the University of California, Irvine. His mission is to change the way the world invests – by replacing speculation with an education. For a limited time, get a Complimentary Investing Kit! 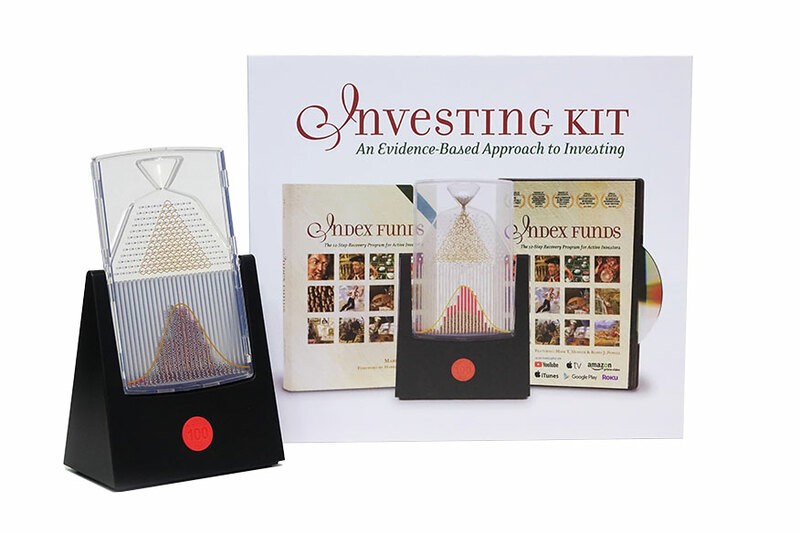 Start your investment education by ordering the Investing Kit today. This tool will provide a foundation for understanding how markets work, the merits of an evidence-based investment approach, and to allow you to finally invest and relax. For all non-investment related account inquiries, including the following items, please call ADP at the number listed below.